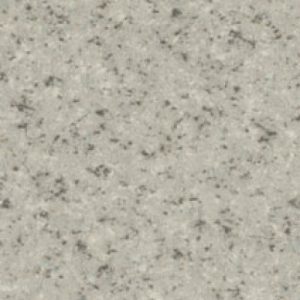 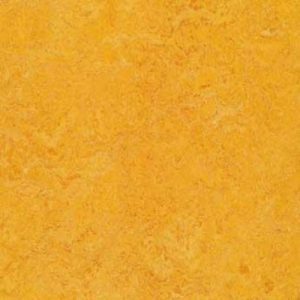  Products All Products Vinyl Forbo Linoleum Tiles Forbo Fresco Marmoleum 2mm Colour 3876 Camel. 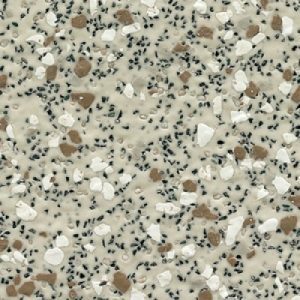 Forbo Fresco Marmoleum 2mm Colour 3876 Camel. 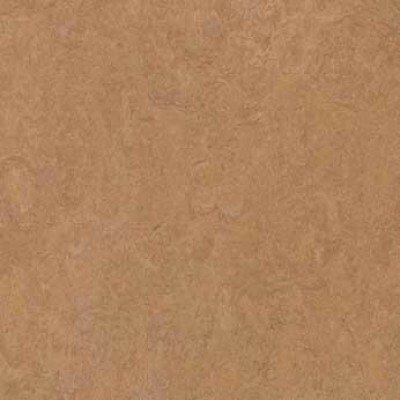 3876 Camel is one of sixteen colour designs from the Forbo Fresco linoleum flooring range.